Local Government, public administration or law. The State Planning Commission’s Chairperson, Mr Michael Lennon, was appointed on 5 October 2018 replacing Mr Tim Anderson QC, the Commission’s inaugural Chair. Prior to this appointment, Mr Lennon had been an inaugural Commission member since 31 May 2017. 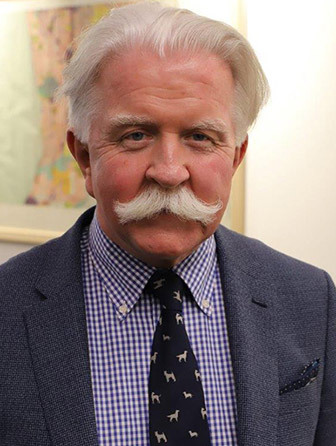 Michael’s 25-year international career in housing, planning and urban development includes a position as CEO of the Glasgow Housing Association, where he oversaw the largest housing stock transfer in Europe. Prior to this he was the first CEO of Housing New Zealand Corporation. In 2008, Michael established and began the growth of Housing Choices Australia, where he has been Managing Director since 2014. 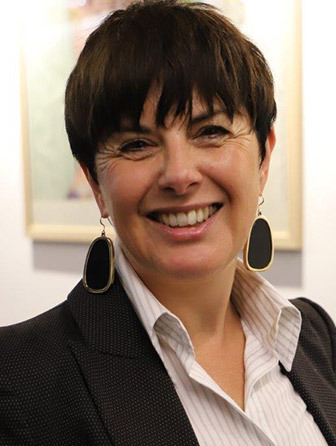 Helen is an experienced Non-Executive and Executive Director, Chair and Local Government CEO with expertise in Strategy, Governance and Marketing both in the private and public sectors. 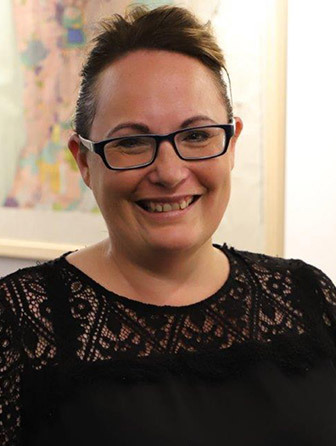 She started her career as a town planner in Darwin before returning to South Australia and working in the State planning department and the South Australian Tourism Commission. Helen concluded her time in the State Government as a Ministerial Adviser to the Planning Minister, before moving to Local Government including time as the CEO at both Walkerville and Mitcham councils. In 2016, Helen established Holmes Dyer with Stephen Holmes with the specific intent of providing bespoke outcomes addressing client’s specific needs. Helen is also currently Chair of Streaky Bay Council Assessment Panel. Allan possesses a wide range of strategic, organisational and analytical skills. He has a long background in government departments, with particular expertise in environmental matters including water and natural resources. Allan has extensive board experience serving in both the public and philanthropic sectors. He has a keen interest in developing and improving the performance of organisations, and is a skilled communicator. Craig’s career encompasses forty years in architecture, property development and building construction in South Australia. He is a Director of Forme Projex, the multi-award winning property development company specialising in inner city urban renewal. 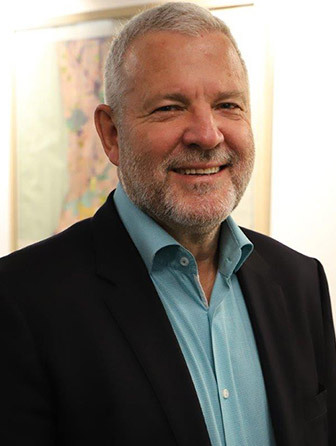 Craig is an executive member of the Urban Development Institute of Australia (SA Division), the SA Property Council of Australia and a board member of the ACH Group. 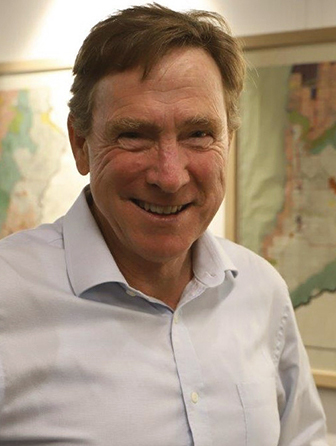 His career in property in South Australia has afforded considerable experience with the planning system and understanding the importance of the new PDI Act changes in land-use planning for the future of all South Australians. Sally has worked as a planner for 20 years in SA, Qld and NSW across policy, assessment and strategy. While starting her career in Local Government and private consultancy she has worked in State Government for the last 15 years. Sally is the General Manager of Planning and Development at DPTI and has the privilege of overseeing implementation of the new planning system, as well as ensuring the current system continues to function effectively as we transition from old to new. Sally is passionate about fostering a Planning Department that collaborates with Local Government, the development sector and listens to the community about building healthy and connected neighbourhoods.